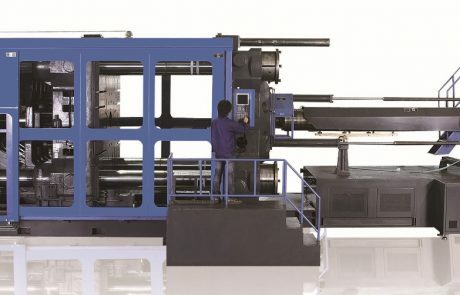 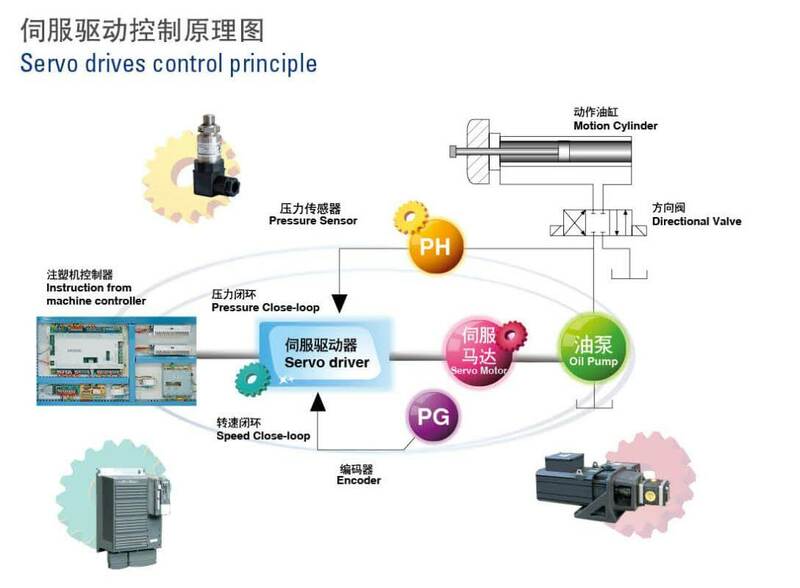 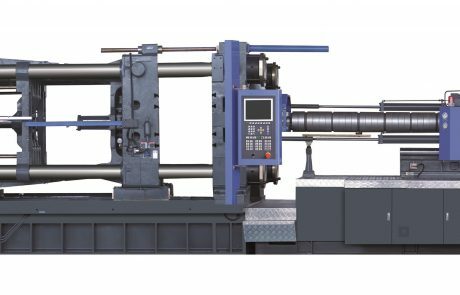 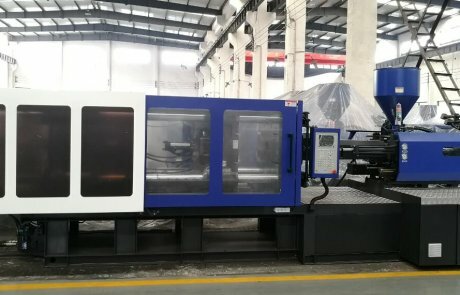 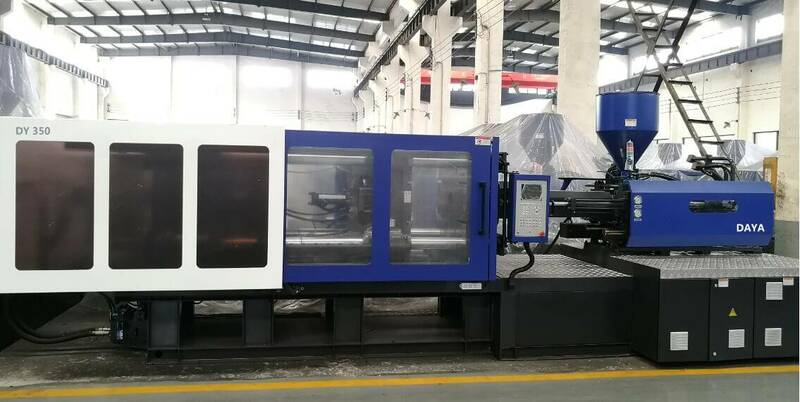 The injection moulding machine use the high-performance servo dynamic control system, the oil pump as power source, having the characteristics as follow: high response, saving energy, low noise, high-control precision, and have the breakthrough in the perfect connection of the electrical servo and hydraulic drive system. 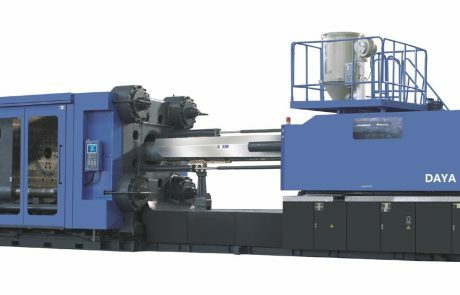 Plastic Injection Molding Machine is “the new breakthough” of hydraulic injection molding machine ,which has achieved “pressure close-loop control”,supply and demand of energy matching and lead the future development trend of plastic injection molding machine.Pressure closed-loop control:comparing the actual pressure with the setting pressure and amend until they are the same. 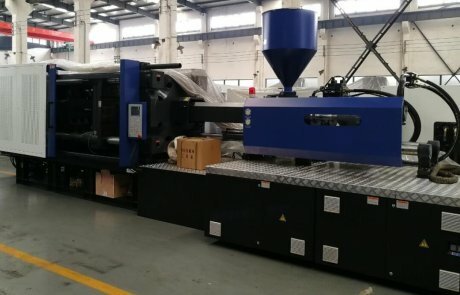 This series injection molding machine supply and demand of energy matching: power system should provide the amount of the energy when the inejction molding machine needs in order to avoid much energy loss. 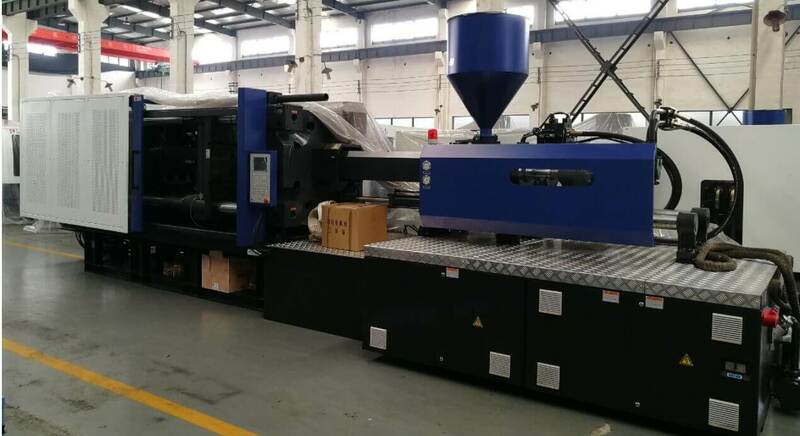 DAYA brand injection moulding machine for stable precision injection molding, we did many special design, so as to ensure the user to get the required precision plastic parts repeartly.